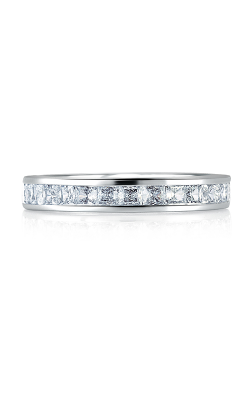 You count on your relationship to last forever, therefore you should choose a timeless wedding band that will not go out of style quickly. 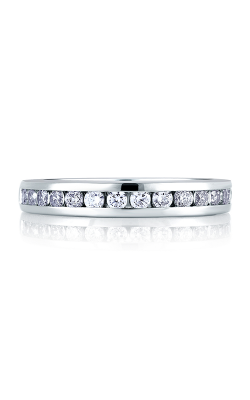 Choosing precious metal channel wedding bands may be the perfect solution. The diamond is securely attached at its widest part, called the girdle, helping it to stay firmly in place for many years. When you take a look at these options, you may see many beautiful princess and emerald cut diamonds because they sit so well against each other. 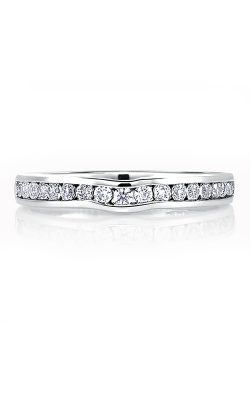 While you can use a channel wedding band by itself, they also pair beautifully with channel engagement rings because of their clean streamlined design. While there are many designers who work in this popular style, one that you will definitely want to consider is Hearts on Fire. The goal of this designer is to make women feel beautiful and empowered in every way. 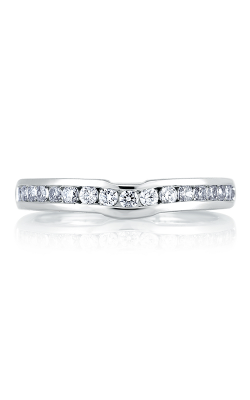 Their diamonds each have a design of eight tiny hearts on the bottom, signifying that it is a perfectly cut stone. 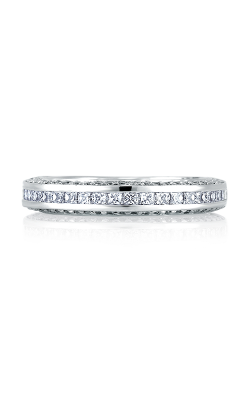 Consider selecting precious diamond rings from their Eterne or HOF collections, and then adding an anniversary band each year of your marriage. 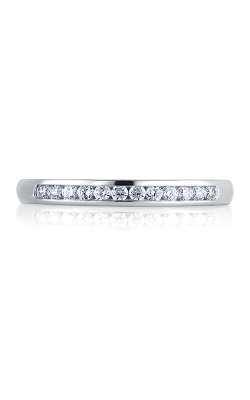 These wedding bands are designed to sparkle just like the eyes of the precious woman who you have chosen to be the love of your life for eternity. 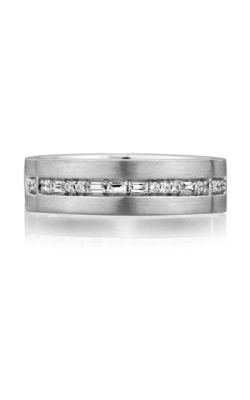 You will also want to consider channel wedding bands from Simon G. The stones on each of his rings are held by four prongs, ensuring that it stays securely in place for the woman who is always on the go. 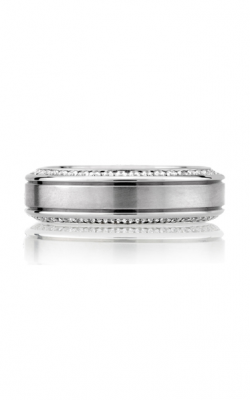 Couples who want to do a double wedding ring exchange on their lovely day will be delighted with this designer's men's wedding bands. 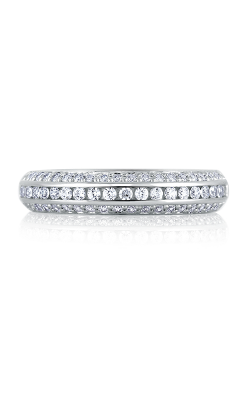 In particular, check out their Modern Enchantment collection because even within the industry this designer is known for cutting diamonds to perfection. If you are looking for something a little unique be sure to look at their rose gold and yellow gold channel rings. 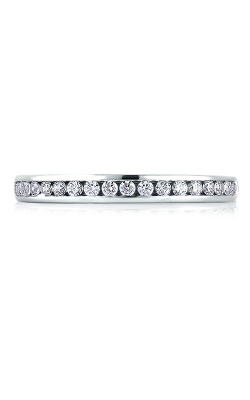 Why Shop for Channel Wedding Bands at BENARI JEWELERS? 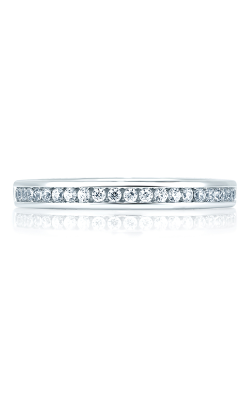 While it can be very difficult to choose the right channel wedding band, if you are in Philadelphia, West Chester, Malvern, Downingtown or King of Prussia, make the short drive to either the BENARI JEWELERS location in Exton and Newtown Square. 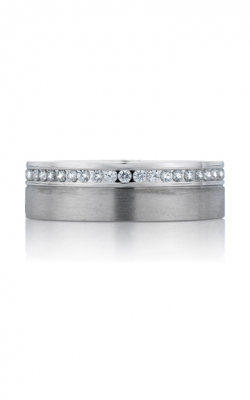 For over 50 years, couples have been trusting the expert staff and wide selection of channel wedding bands found at these locations to make their loved one very happy. 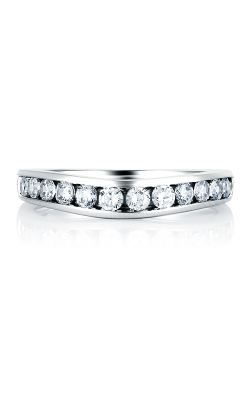 Contact them at 866-363-0808 to set up an appointment or see the staff's favorite choices at BenariJewelers.com.